Currently, having your own blog in the network becomes a required attribute of each person, and it doesn’t matter if it’s a business or just a personal project. And an important role in the process of creating a resource is the development of a user-friendly graphical interface. The user interface development phase needs special attention. What for? The user, getting to your site, first of all, is faced with the interface. Both inconvenient navigation, indistinct content, and unsuccessful color schemes and fonts can scare off a potential visitor. Work on the development of the interface is one of the most difficult and time-consuming. But don’t try to save on this element. It’s necessary to carefully work out every detail in order not to miss anything. Don’t overload the interface with all kinds of features, everything should be extremely simple and concise, otherwise, the user may become confused and frightened by the difficulties and will leave the resource without starting to get acquainted with it. Try to make visiting your site as convenient for the user as possible, so that he can easily find the necessary information. Not all visitors are advanced users and know how to use all the necessary tools. The resource, the interface of which is convenient and distinguished by good functionality is perceived as credible. To ensure all these requirements, you must carefully work through the process of creating an interface. Think over the design, develop a convenient navigation and accessible menu. Make the passage through your site to take place in one, maximum two mouse clicks. Easy to follow tutorial with step-by-step instructions how to start a blog or how to make a website using WordPress with build in drag and drop page builder. Users will appreciate your efforts. Site attendance will increase and so your income will increase too. 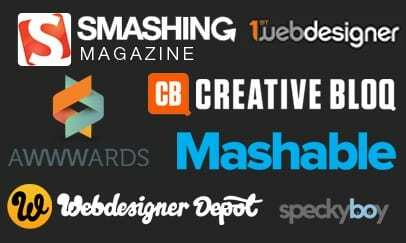 The web programming market currently employs many companies that are creating the sites. It’s necessary to trust those studios that have long been on the market and have a high reputation. It’s worth getting acquainted with the company’s portfolio, which must be available on the official resource. Talk with customers who have already used the services of the studio. In general, try to collect as much information as possible about the future designer. 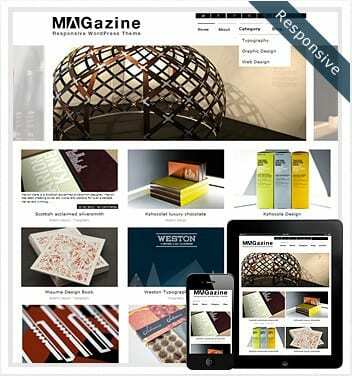 But before you go to web design studios, you can try to make a nice interface for your blog yourself. During your search about the ways of doing it, you’ll surely ask what WordPress is and why many companies that charge thousands of dollars for design never mention it. But first, a few general tips on how to lead your blog to have many followers. Giving information to readers requires a unique, useful, and interesting approach. It’s important that the reader is really interested in the work. Naturally, it’s better if each new publication is supported by a photo or video. There are bloggers who don’t understand why they give a lot of interesting information but the audience unsubscribes from them. And it usually turns out that the blogger maintains his page in a wave-like manner. Like in one day he gets inspired and gives ten texts at one and then keeps silent for a week or so. Posts should be made regularly, otherwise, readers will choose others. The second point that can create a lack of readers is the lack of communication. If after the post people start commenting on the text or asking questions, but there’s no answer from the author, the reader believes that the author doesn’t want to communicate with the audience. And he concludes that he doesn’t need this writer. And there are many who will be more pleasant interlocutors. So, you need to try to become almost a friend to your reader. If you have already made great efforts to create and fill the blog, try not to abandon it. It will be difficult to restart. For example, often blogs in companies or private entrepreneurs are conducted by subordinates. They conscientiously describe new items, even sometimes write interesting articles. But when a blog host leaves the company and a new employee, for example, is not ready to blog or is not friendly with the topic, then the blog becomes idle. With time, someone new becomes ready to lead it and starts work but and the audience is already lost. The fact is that if this is a commercial blog, then idle periods are undesirable in general. The reader gets the impression that the company has had difficult times. It seems to him that everything is unstable now. He perceives this awakening of activity as an attempt to earn at least something. Such a reader won’t buy what you are proposing. And the new audience won’t appear, as it will also see the company’s failures, judging by the blog that was interrupted earlier. So, the information should be delivered in the correct portions. The waves can annoy the reader. So, now let’s get to know what is WordPress. 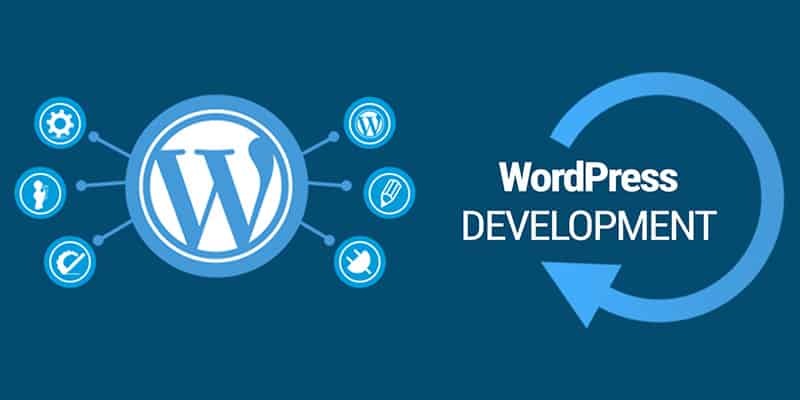 WordPress is simply the best content management system that is available today. It allows you to easily create, edit and manage published content on your site without having to learn to write code. Under WordPress today work more than 25% of all the sites on the Internet. 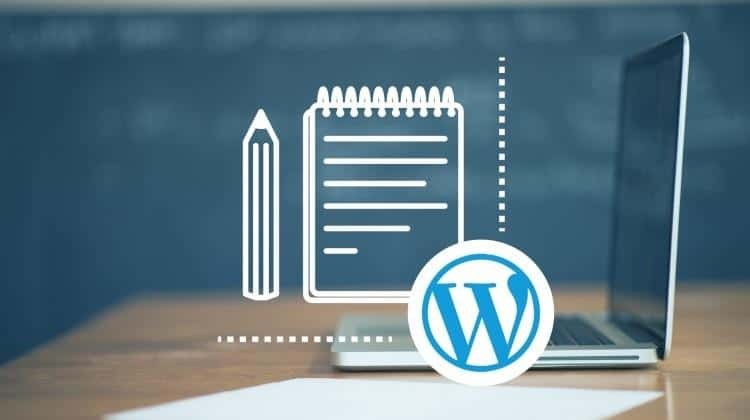 Contrary to popular belief, WordPress is not just a platform for bloggers. 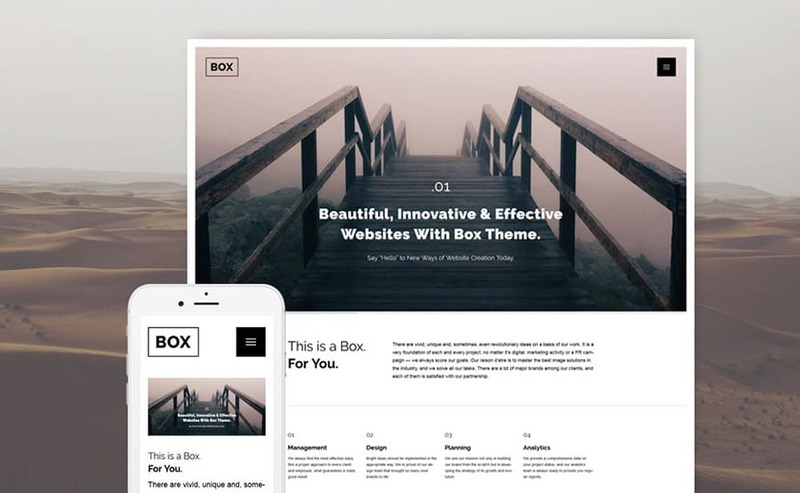 You can also use newest WordPress templates for landing pages, corporate websites, online stores, professional portfolios, and much more. But we’re talking about blogs here. So, why use WordPress? Saving money. Usually, hiring a developer to make an HTML5 website can cost from a few hundred to tens of thousands dollars. Add to this the first expenses for hosting and supporting the site and you’ll get a tidy sum. 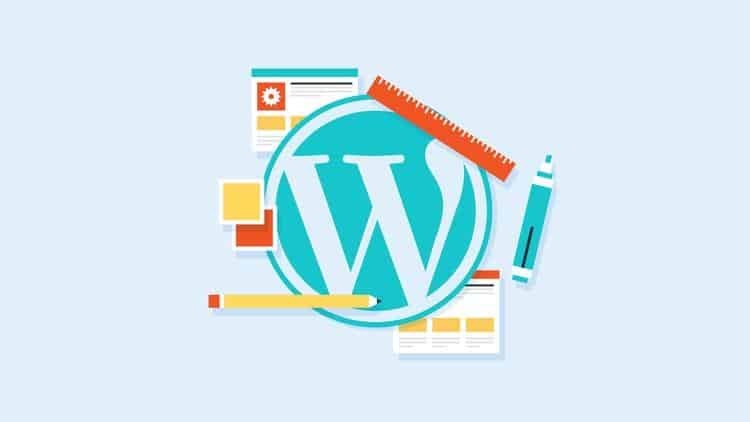 For this reason, many people prefer to use WordPress for their business. Hiring developers to create an HTML5 website can make sense if you have a really serious business, where functionality is important. WordPress is suitable for everything else. Creating a website for any purpose. Usually when people mention WordPress, blogging comes to mind. However, the engine is much more powerful than you think. With its help you can create anything, starting with blogs and ending with social networks. Even big brands use it. Free engine. WordPress CMS is distributed under an open license agreement (GNU GPL). You are free to use this product for any purpose, including commercial. Virtually unlimited possibilities. 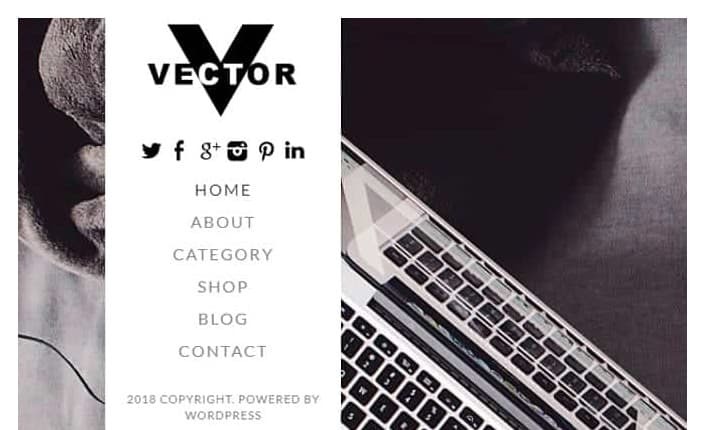 Using WordPress you can create an online store, personal blog, corporate website, information portal, industry resource, or multimedia gallery. Flexible customization of appearance and functionality. 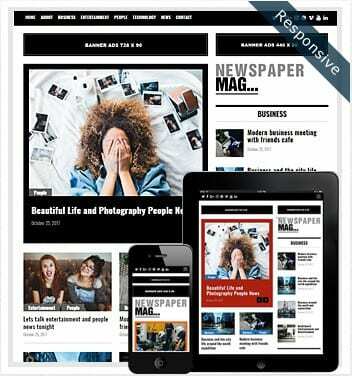 WordPress site owners are available to paid and free themes with which they can customize the look. And with the help of plugins, you can solve technical problems and provide the necessary functionality of the site. Easy administration. To work with WordPress, you don’t need special knowledge. The principles of working with the engine are understood on an intuitive level. 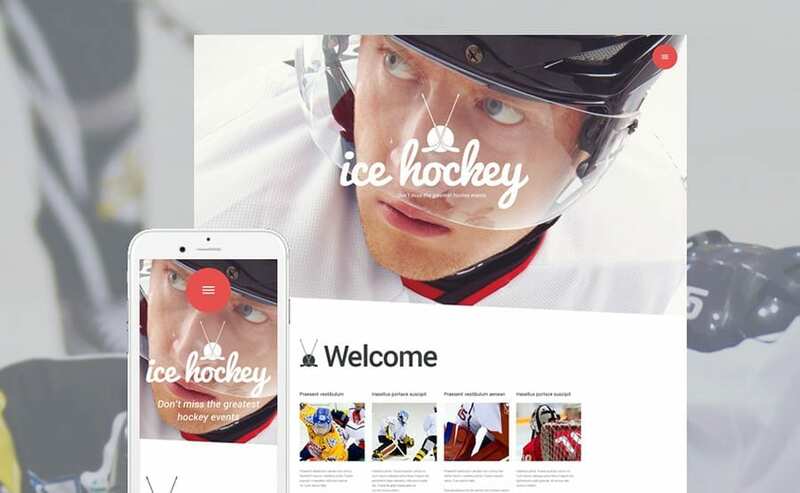 Ability to create a site and publish the first content within five minutes. Of course, you have to spend much more time to turn a sample product into something new and interesting. But on the first publication, you can spend no more than five minutes. Minimalism is a concept in design, according to which interfaces are built only using the most important elements. Such websites are usually simple and intuitive for the user. 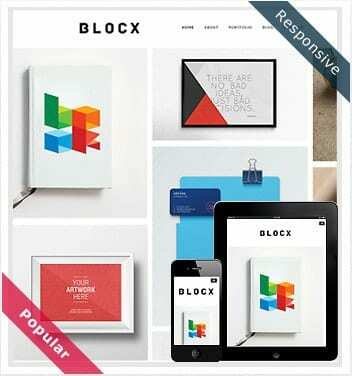 Minimalism has been adapted in many variations and today has a strong impact on the web. 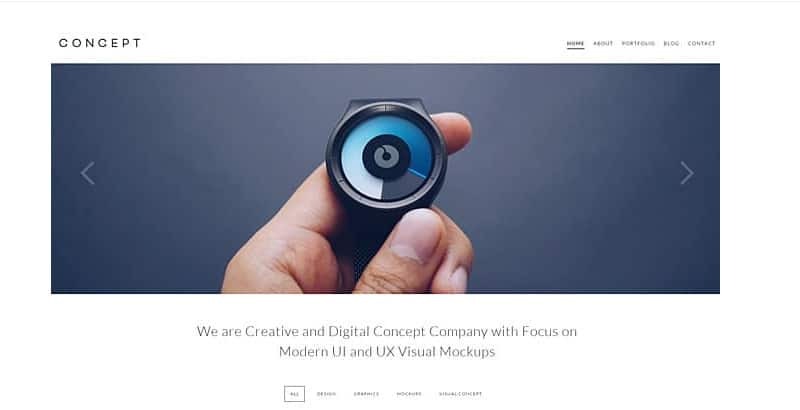 Now, after talking about blogs and WordPress in general, I would like to share a few tips on how to design minimalist user interfaces for your blog. For many users, an overloaded web design causes resentment. If you dump much information on them, they will run away from you. But if you find the right balance, you’ll get great user interfaces that are easy to create and even easier to use. Use primary colors. This is a simple and fast rule to follow, but it really helps in the early stages of design. If you look at several clean site layouts, you’ll notice that many of them adhere to specific color schemes. Usually, they use combinations of black, white, and gray and one or two primary colors. If you start developing a design or even a prototype in a simple color scheme, this will allow you to focus on the content. Then you’ll always have the opportunity to change colors and add new styles. Simplify the navigation. Simplicity is another word I like to use when talking about clean design. Users should feel that your site is simple as if it was made for children. All text pages should be large enough and easy to read, even from a distance. Even the navigation links should be clear and understandable in order to catch the eye when browsing the page. I tend to use additional modules, such as tabs, toolbars, drop-down lists, and other cool design techniques. 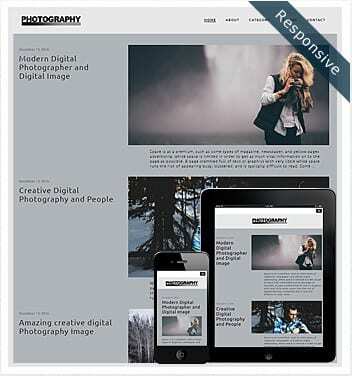 They can be a key element on your page and work great with a simplified navigation scheme. Alternatively, you can apply minimalist techniques to the site navigation itself. Links that are grouped at the top or bottom of the page usually attract the eye that is wandering around the monitor. Users are already accustomed to the fact that navigation bars are located here. The use of additional colors or textures is necessary rather in order to please the user from an aesthetic point of view. Remove unwanted blocks. At some point, you may find yourself trying to find duplicate blocks. In some cases, duplication is useful. For example, navigation that repeats itself in the sidebar and in the footer. Users are usually too lazy to scroll the whole page up just to return to a link. Almost everything you put on the screen should be unique and often should contain links to other pages of the blog (blog posts, press releases, videos). Filter out duplicate ideas and replace them with new, more useful ones. Thanks to this, your visitors will get much more from working with the blog. Match and even page elements. With the new CSS3, it’s so easy to create a lot of complex effects that we all love so much. Shadows and rounded corners are my favorites, but there are many others. When you develop embedded HTML5 elements, such as forms and buttons, stay consistent. I like cleaner interfaces that don’t affect default styles. This doesn’t mean that I don’t like non-standard page layouts. However, between Windows, OS X and Linux there’s a big difference in browsers’ rendering engines. If you don’t have the opportunity to test your blog on all these operating systems, use the simplest styles. Web developers have a huge selection of possible solutions for customizing these items. A great example is the form fields since it’s very difficult to provide the same design for the text input area, drop-down lists, sliders, radio buttons and the text itself.